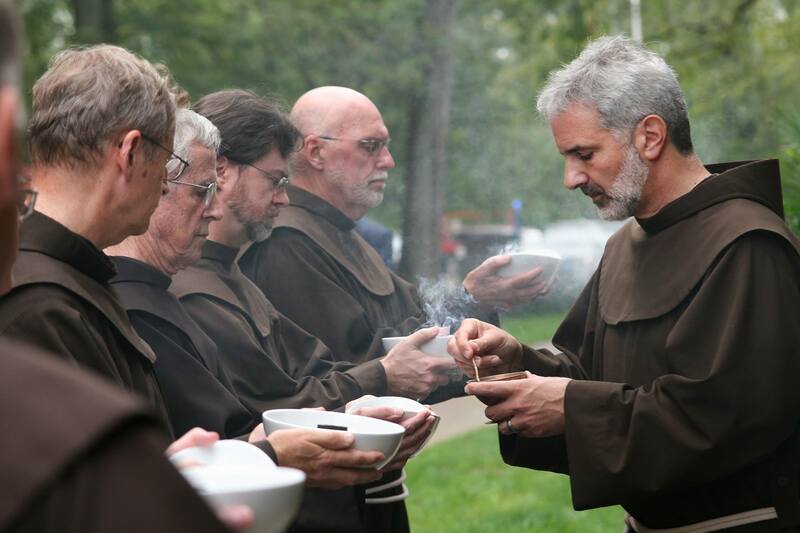 The “Order of Friars Minor” today is one branch of the First Order of Friars Minor founded by St. Francis of Assisi. Down the years since Francis died in 1226, the Order he founded experienced various divisions as different aspects of the charism of Francis were given greater emphasis. 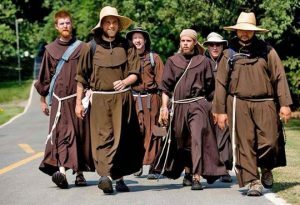 Today there are three main branches of the First Order, the Friars Minor (OFM), the Conventuals (OFMConv.) and the Capuchins (OFMCap.) Each owes its existence to the original charism of Francis, and each looks to francis as its original founder. Each has its own jurisdiction today, but there is a shared sense of brotherhood. 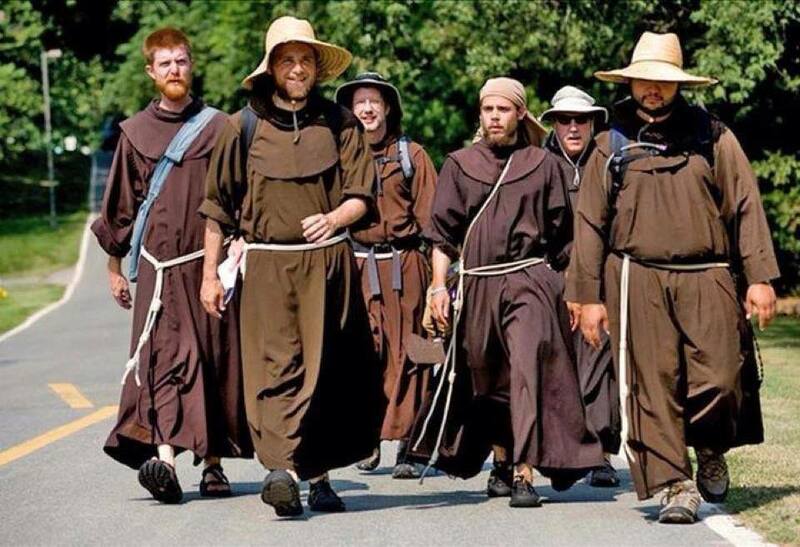 This website belongs to the Irish Province of the Friars Minor (OFM). The OFM Franciscans have about 17,000 members worldwide today, divided up into about 110 units, or “Provinces.” which are grouped in turn into fifteen Conferences. This central leadership of the Order is based in Rome, and comprises a Minister General, Vicar General, and seven Definitors General. The central house of the Order (the “General Curia”) is siutated on the Via S. Maria Mediatrice, Rome, and has a staff of about forty friars.